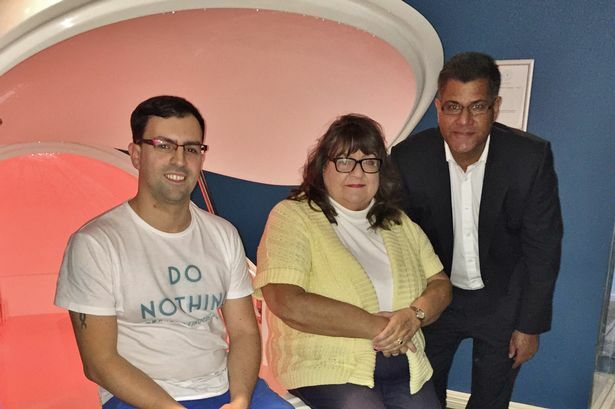 Reading West MP Alok Sharma visited a new business in Pangbourne which could help people with fibromyalgia. He went last week to Floating Point Float Centre in Horseshoe Road where customers are encouraged to to let their troubles float away. 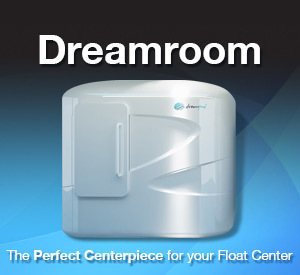 Floating Point provides private floating pods filled with 1000lbs of Epsom salt dissolved in water – denser than the Dead Sea – that allow customers to float without exerting any physical effort. Users can put in ear plugs, close their eyes and allow all their senses to rest. Mr Sharma, who recently held a debate in Parliament on treatment of fibromyalgia, met Alice Gostomski, leader of the Reading Fibromyalgia Support Group and Michael Cordova, Director of Floating Point Float Centre ahead of UK Fibromyalgia Awareness Week which runs from Sunday, September 6 to Saturday, September 12. They discussed how floating might help people living with fibromyalgia. 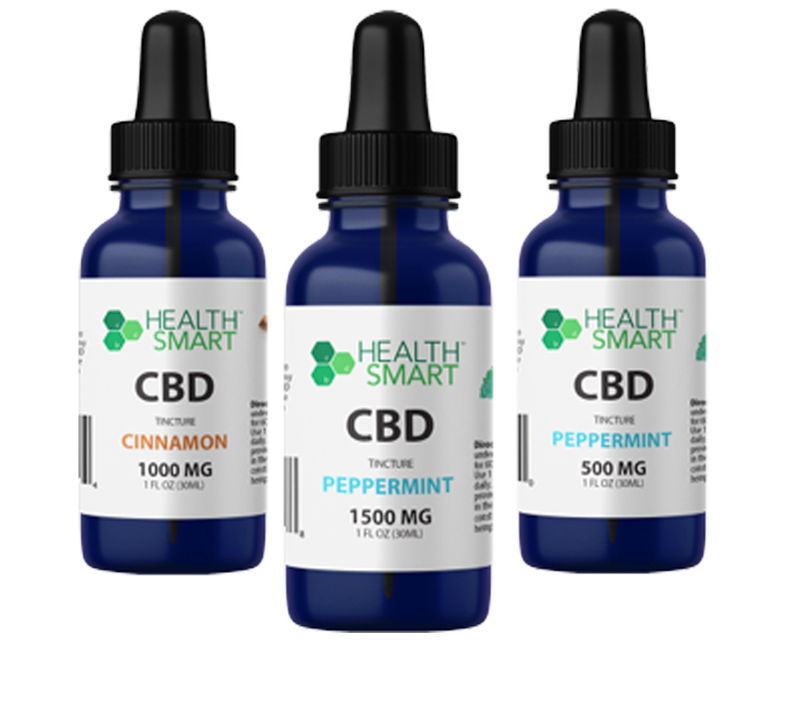 The benefits of the floating pods are said to help reduce stress and anxiety, reduce blood pressure, reduce insomnia and provide pain relief. 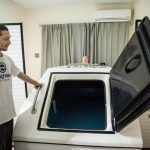 Floatation REST, which stands for Reduced Environmental Stimulus Therapy, involves the use of a specially designed floatation tank, pool or room. 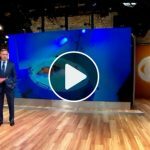 The patient floats on his or her back in a shallow body of water highly saturated with magnesium sulphate (Epsom salt), a mineral compound known for its benefits to health. The patient remains calmly buoyant in an environment of reduced light, sound, touch and other sensory input. People with fibromyalgia may also have increased sensitivity to pain, fatigue, muscle stiffness, difficulty sleeping, problems with mental processes, headaches, irritable bowel syndrome. 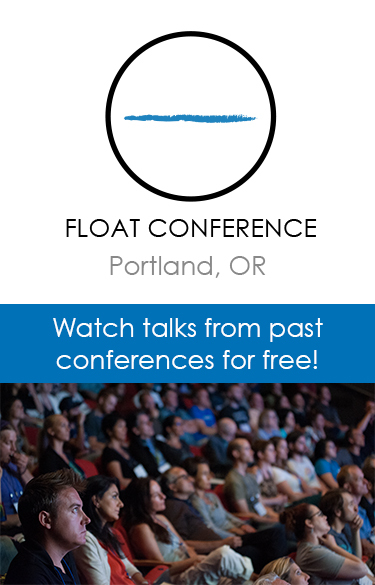 Michael Cordova, Director of Floating Point Float Centre said: “Research has shown that floating can help sufferers of fibromyalgia relax, manage pain and attend to tasks which normally cause them difficulty. For details of the support group, email reading.fibromyalgia@gmail.com.